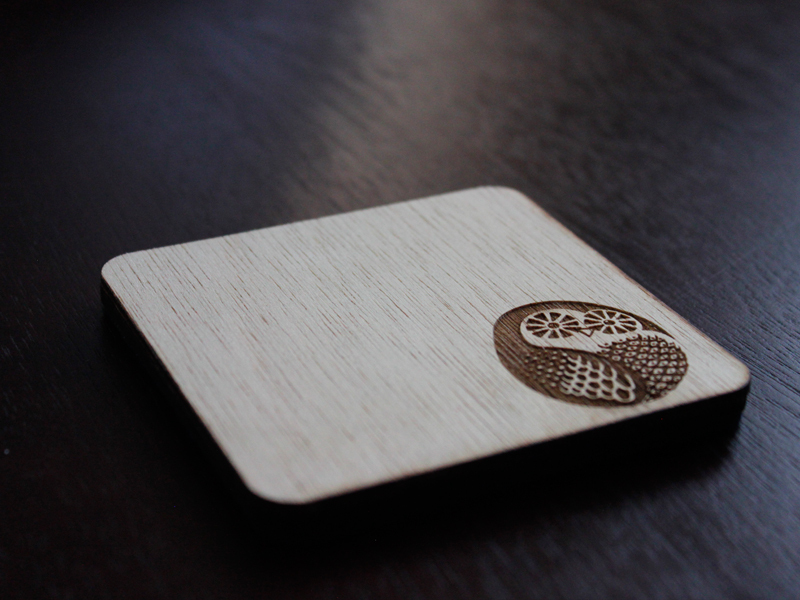 The coasters come in sets of four or six depending on the range. These are engraved Coasters with veld bottom to prevent scratching any surfaces. Coated with wax for longer lasting coasters and a more resilient finish. 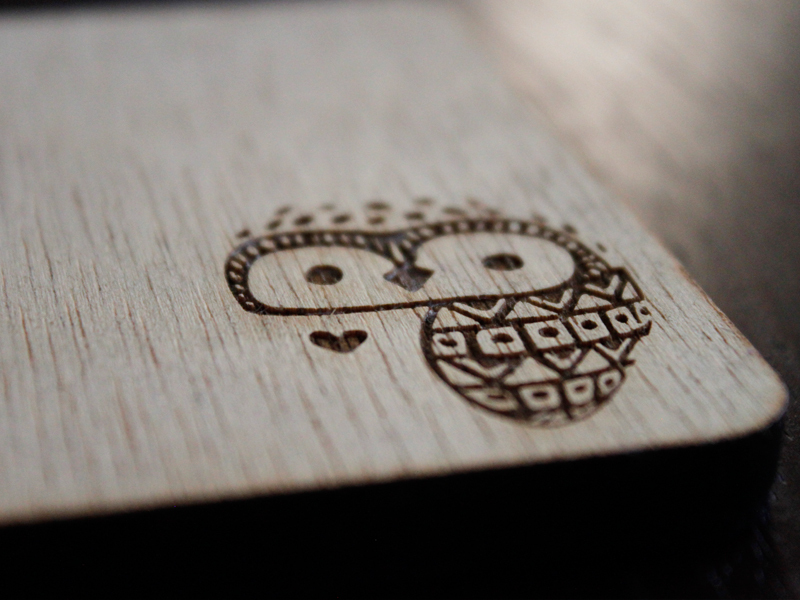 SKU: #OCS. 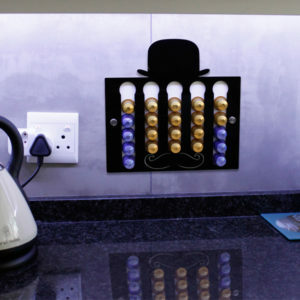 Category: Homeware. 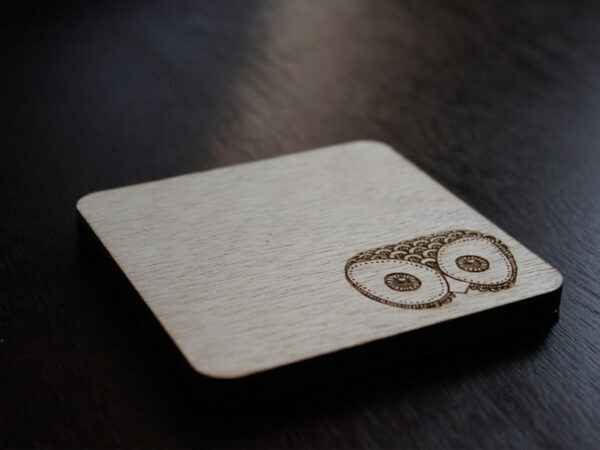 Tags: Bar Coasters, Coasters Sets, Designed Coasters, Drinks Coasters, Engraved Coasters, Engraved Owl Coasters, Engraved Wooden Coasters, Home-ware Products, Laser Cut Coasters, Laser Engraved Wood Coaster, Owl Coaster Sets, Owl Coasters, Owls, Stylish Home-ware Products, Wooden Coasters. 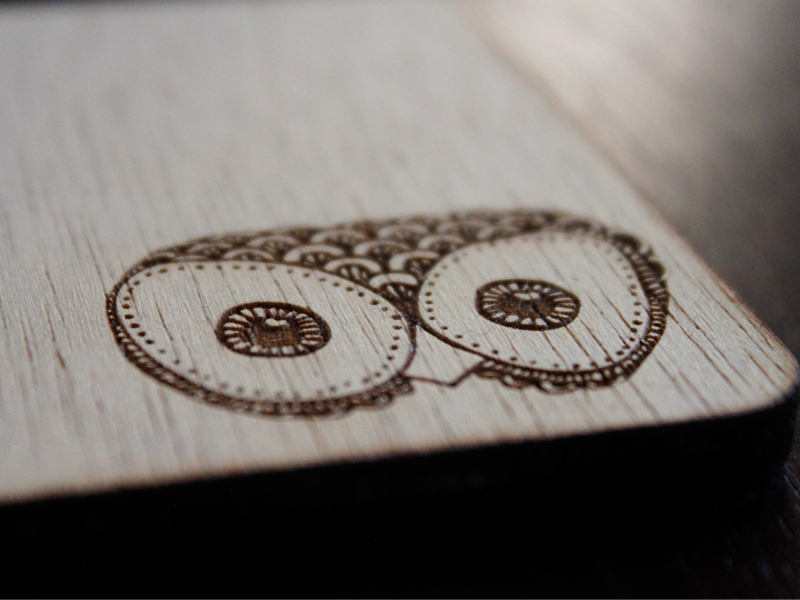 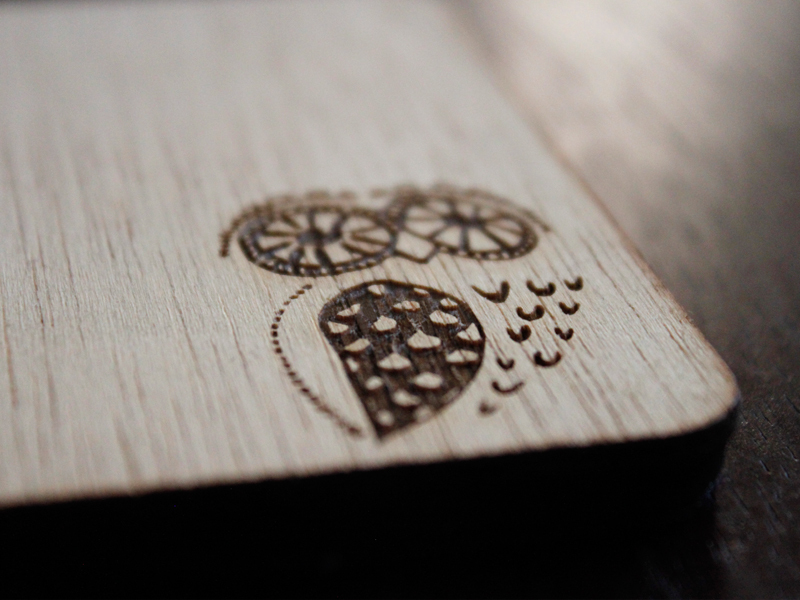 The wooden laser engraved owl coaster set come in a set of four coasters in the set. 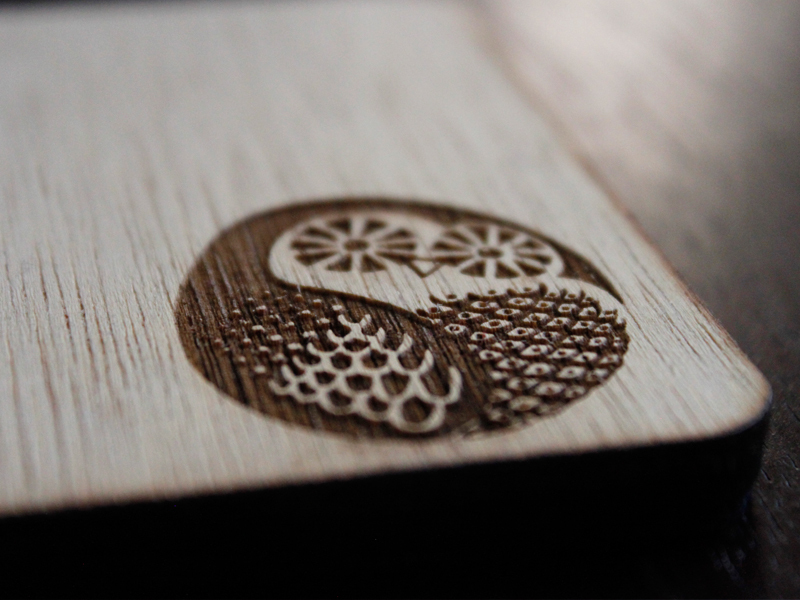 so if you prefer one specific type you can always get more of one or the other. 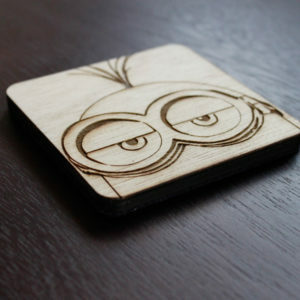 These are Laser engraved Coasters with veld bottom to prevent scratching any surfaces. Coated with wax for longer lasting coasters and a more resilient finish these coaster are unique and not your ordinary set of coasters.